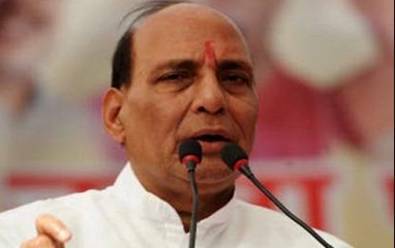 New Delhi, July 30 (IANS) There is “no truth” to reports of bugging at union Minister Nitin Gadkari’s residence, said union Home Minister Rajnath Singh. Media reports Sunday said bugging devices were found at Gadkari’s Delhi residence. This was, however, denied by Gadkari.